Are you looking for the best apps for your Mac computer to help you save time and increase blogging productivity? Take a look at these! Ever since switching over to MacOS from my beloved Windows PC back in 2013, my productivity levels have insanely tripled! As cringe-worthy that might sound to you, it’s the freaking truth! Seriously, for man years I’ve been happily chugging along working on my trusty Acer laptop, and for the most part, it served me well. Today, however, I honestly don’t think I could be running my business as smoothly as I have been if I was still stuck on a Windows platform. Maybe I’m wrong, I don’t know, because I haven’t used a Windows computer since 2013. Many years ago, way before I made the switch to MacOS, I can clearly remember being told that PCs were like the workhorses of modern computers, and Macs were used mainly by creative people. For the most part, I think that is 100% true. Which is why I ditched the old workhorse to get a Mac to improve my creativity and productivity. Speaking of productivity, what makes a Mac computer so versatile is the abundant of apps available out there for every single job thinkable as a blogger or content creator using a Mac. Below I’ve created a short list of some truly amazing productivity apps that I’ve found that has helped me along the way, and hopefully, you’ll find them valuable too. 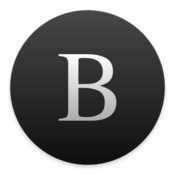 Byword is a simplified distraction-free writing app ideal for writing blog posts. I love using this app, not just because it’s quick to fire up and easy to use, but because it really is distraction free. You can adjust the theme from light to dark, and change the text format from plain text to rich text. The other great thing about this writing app is that you can publish straight to your WordPress blog once you’re done writing. I’ve had a lot of joy using this app to write my blog posts over the years, and it get’s a big recommendation from me! You can download Byword here. I’ve mentioned this app many times before, I know. PhotoScape X is, by far, one of the best free photo editing apps for the Mac. There is also a premium version too that comes with a few extra tools, filters, design elements, and editing options. I use the PhotoScape X app on a daily basis in my business, mainly to create graphics for social media as well as featured blog post images. Check out PhotoScape X here. The Skype app happens to be one of the most used apps on my desktop right now. Almost all of my video conferencing and client collaboration is done via Skype. 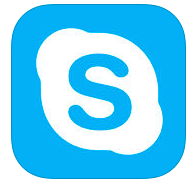 If you’re a freelancer yourself, you can’t beat the Skype App for connecting and communicating with your clients. 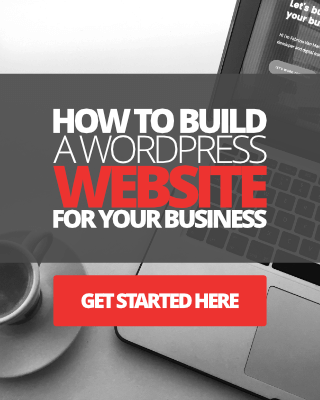 As a web designer and developer, I find it particularly useful for sharing screens, projects, links, resources as well to communicate. Another well-known, and well-used app on my Desktop is the Evernote app. I already know that this is quite a popular app and you will no doubt use this one yourself. That said, I have to add it to my list here. 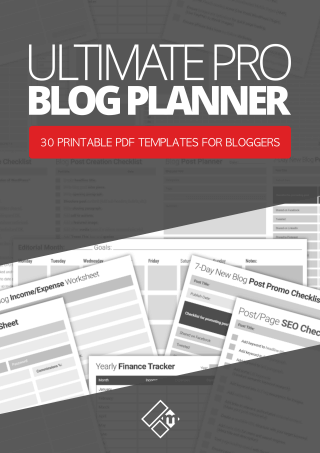 For me, I use this app mainly when I’m researching and gathering resources to include in a blog post or website design project. If you already use the Evernote app yourself, I’d love to know what and how YOU use it! 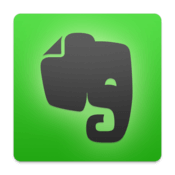 Grab the Evernote app here. 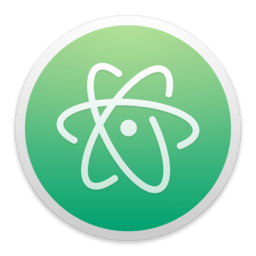 I’ve used a bunch of code editors in my time, but these days, Atom is my go-to open-source code editor for writing website code (HTML, CSS and PHP). 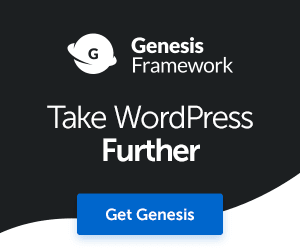 If you’re a front-end developer too, or just like to dabble around with your own custom code to add to your personal website, this app is just the perfect companion for that kind of stuff. 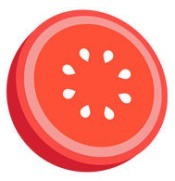 Click here to get Atom. When I was using Windows I would edit all of my video in Movie Maker. Of course, I then started using iMovie on my first Mac in 2013. In 2016, I made the decision to invest in Final Cut Pro, and even though I’m not a professional video editor by any standards, yet, it’s one app that I use quite a lot when I’m editing and polishing up my videos and vlogs for my YouTube channel. Final Cut Pro comes with all the bells and whistles for top level video editing, and it’s quick, it saves me an enormous amount of time editing videos. 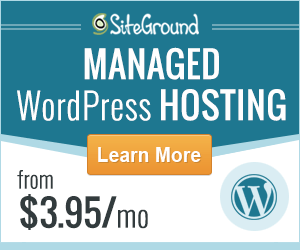 Plus, there are some truly amazing plugins available out there to make this software even more powerful to any avid video content creator. It does come at a price, though. It costs around $300, and for an app that’s pretty steep! That said, in my opinion, is worth the investment if you’re going to do a lot of videos. 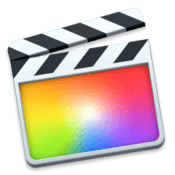 Click here to learn more about Final Cut Pro. I love, love, love using this app even better than I do Safari and FireFox put together. Chrome is super fast, and you can add cluster of useful add-ons to enhace your blogging experience, not to mention it’s super powerful for web developers too. 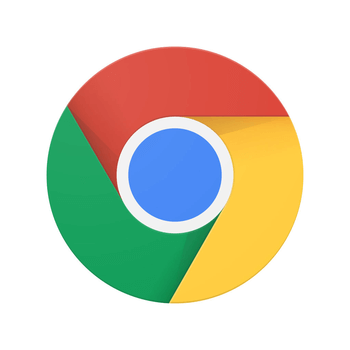 I use Chrome for pretty much everything, though, I do have other browser apps on my desktop for testing website design projects across multiple browsers. For all you bloggers seriously into graphic design, I recommend Affinity Designer. 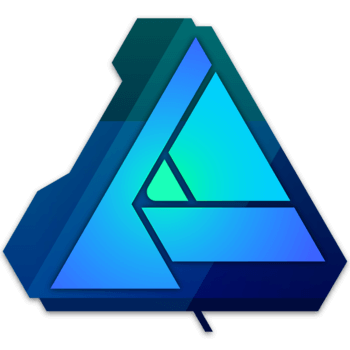 Affinity Designer is a professional vector graphic design software app for the Mac. 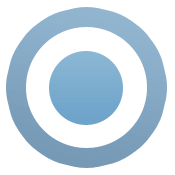 In fact, it’s the only professional graphic design app for the Mac that’s worth talking about. It costs a fraction of the price of other popular graphic design apps, and comes with some seriously powerful editing options and features. I use Affinity Designer to create all of the custom icons, logos, eBook cover artwork, social media cover art, marketing graphics, and more both for myself and for my clients. I’ve been a long time subscriber to the premium version of Screencast-O-Matic. This is an awesome, must-have application for bloggers that love to create screen-recording tutorial videos for their blog posts. Now, whilst this isn’t an official app available directly from the Apple app store, it can be obtained from the screencast website here. 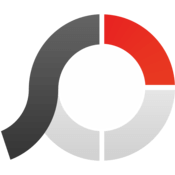 I use Screencast, of course, to do all of my on-screen product reviews, walkthroughs, and tutorials. I save my recordings in organized files to edit later in Final Cut Pro. OK, so this isn’t exactly an app available for the Mac, it’s available for iOS. But I had to include this one on my list! I never start work without this app running on my phone because it really helps me to stay focused on my tasks. Focus Keeper is more than a productivity timer, you can create custom sessions, set breaks, track focus sessions for up to 30 days, and more. So, there you have it my friends, 10 must-use blogging productivity apps for Mac users that I recommend checking out! I hope some of these will come useful for you, if not now then perhaps in the future.